Takano Chikko produces its products at the workshop located in Nagaokakyo city in Kyoto, where famous for producing quality bamboo. 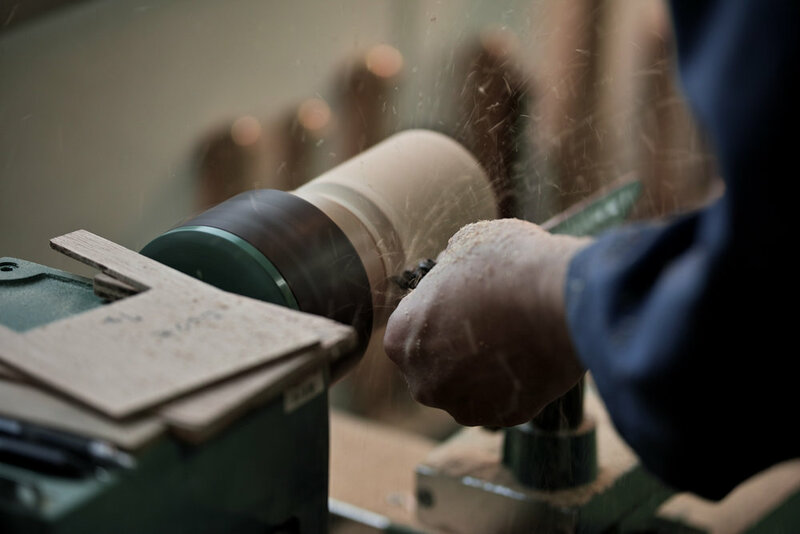 At the workshop, our craftsmen with various skills such as, woodworking joints, lacquer, Maki-e and so on, make a large variety of products from tea utensils to daily products. Takano Chikko have been making a number of flower vases from various type of bamboo for a long time. We will showcase beautiful bamboo flower vases and unique raw materials at Takamura, our store in Gion, Kyoto from January 17 to February 12, 2019. Craftsman will be present at the shop on the 19th of Jan and the 9th of Feb, from 13:00 to 17:00, to receive your questions or take order of your brand new flower vases. We are now showing a variety of tea scoops at our store Bamtera. 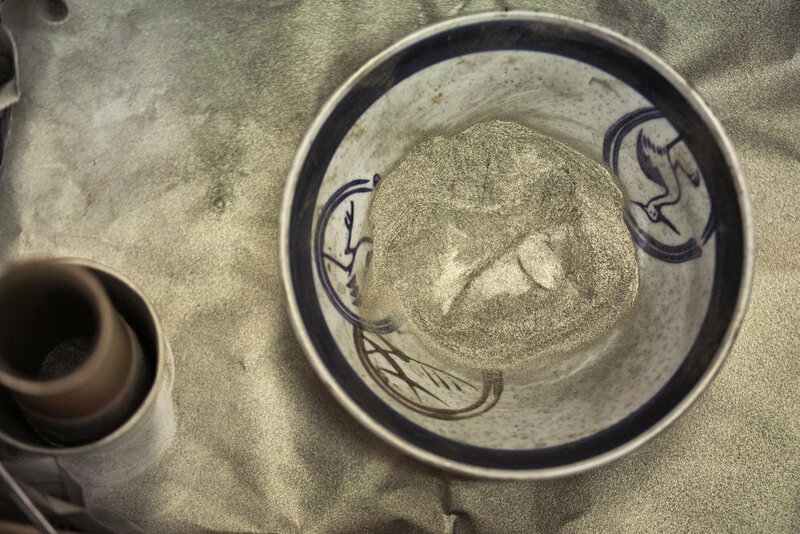 A skilled craftsman will also offer you a lesson to make your original tea scoop. Fukyusai Takano Tadao, the founder / former president of our company, was the son of a shopkeeper of bamboo-crafts shop. He therefore got into bamboo since he was little and spent his life for it. A great insight of Sen-no Rikyu, who produced tea utensils made of bamboo through discovering its natural beauty, inspired him to became an artisan of tea utensils. 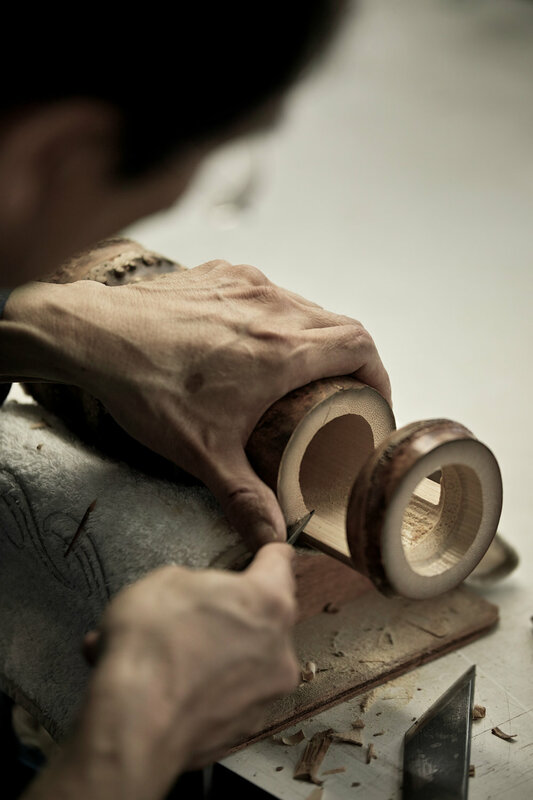 His wishes and skills are taken over by our current craftsmen creating the finest tea utensils not only in bamboo but also using other natural materials. We the Takano Group count with craftsmen that have inherited the skills of bamboo craft, woodworking, maki-e and Japanese lacquer from our former president have been producing tea ware with enthusiasm and his wide connections to various temples allowing us to use material from buildings considered as national treasures and others that could be compared with those. 8:30 pm. to 6:00 pm. Open: 12:00 pm. Close: 7:00 pm. Open: 11:30 am. Close: 18:00 pm. copyright 2016 © TAKANO CHIKKO CO., LTD all rights reserved.